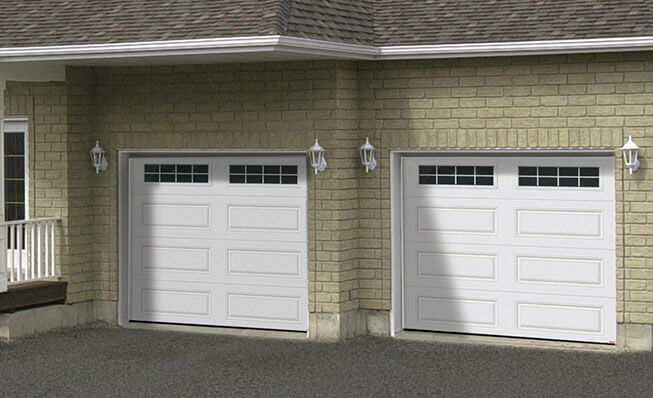 We are Car‑Wal Garage Doors, a company working in the Brantford area since 1973. Over the years, our clients have come to know us for quality work that often exceeds their expectations. Ready to meet us in person? Simply contact our Hamilton office at 905-304-9700 for all of your garage door needs. We understand that garage door issues don't stick to a schedule, so Car‑Wal Garage Doors proudly offers 24 hour service. Whether the door is broken or the opener is not working, you can just give us a call us at 905-304-9700 or complete our online service form. One of our team can come out to your Brantford area home - including stops in Hamilton, Kitchener, Waterloo, Guelph, Oakville, Simcoe, Port Colborne, Brantford, St. Catharine’s, and beyond. Brantford is often known as the "Telephone City" as former city resident Alexander Graham Bell invented the device in Brantford. The different neighborhoods are packed with everything from colonials, traditional and contemporary house styles, and Car‑Wal Garage Doors has a garage door for all of them. Our extensive image gallery lets you find just the right match for your building's style. Car‑Wal Garage Doors is known for reliable service. Whether that is a new installation or you simply need garage door repair in Brantford, we have you covered. We have replacement parts and accessories, too. We service any garage doors in Brantford that are dealing with broken panels or springs or even faulty openers. As well as top garage doors and services in Brantford, we suggest the highly reliable LiftMaster products. We provide the very best whether you need a garage door opener for a residential, industrial or commercial setting. Since we have been in Brantford for many years, we know what the weather can ask of your garage door. We want you to be cozy all year, so we hardly recommend the insulated GARAGA garage doors that include their Standard+ or Cambridge models. Both of these models fitted with R‑16 thermal resistance and provide superior efficiency, plus you can design your own in our Design Centre!